Fawn Foley has lived in Franklin County for most of her life, spending a great amount of time at Smith Mountain Lake. Her #1 commitment will be dedication to her client. 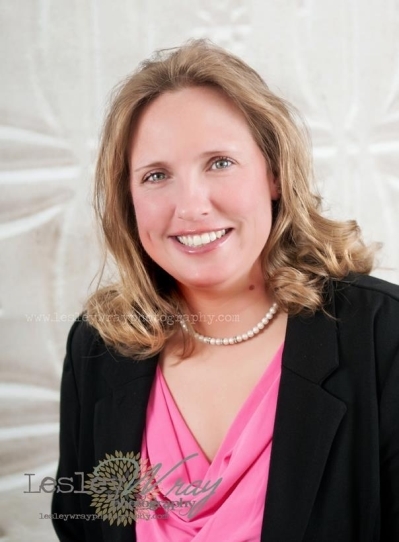 She is very energetic and looks forward to working hard to help you buy or sell your home. GREAT location to Build your Dream Home in Boones Mill with Mountain Views! This Large 1.67 Acre Lot is waiting for you! Located in the ''Countryside'' subdivision convenient to Roanoke, Smith Mountain Lake, and Rocky Mount. Seller is motivated! Make your offer today! !